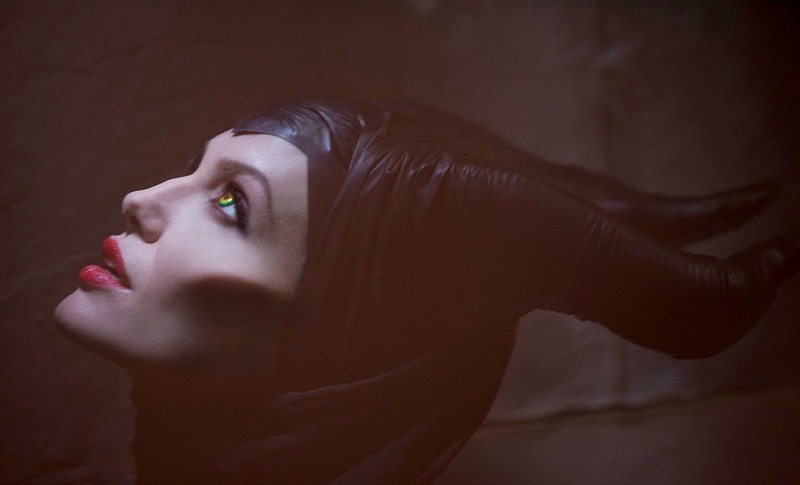 WARPAINT and Unicorns: The Re-imagining of Maleficent: Makeup break down for the movie. 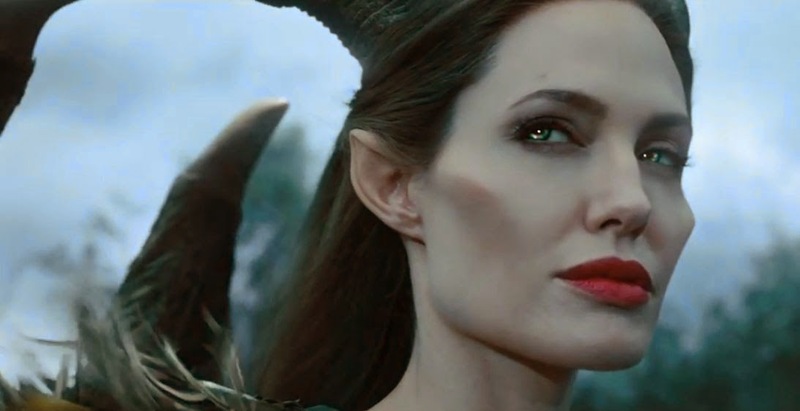 The Re-imagining of Maleficent: Makeup break down for the movie. 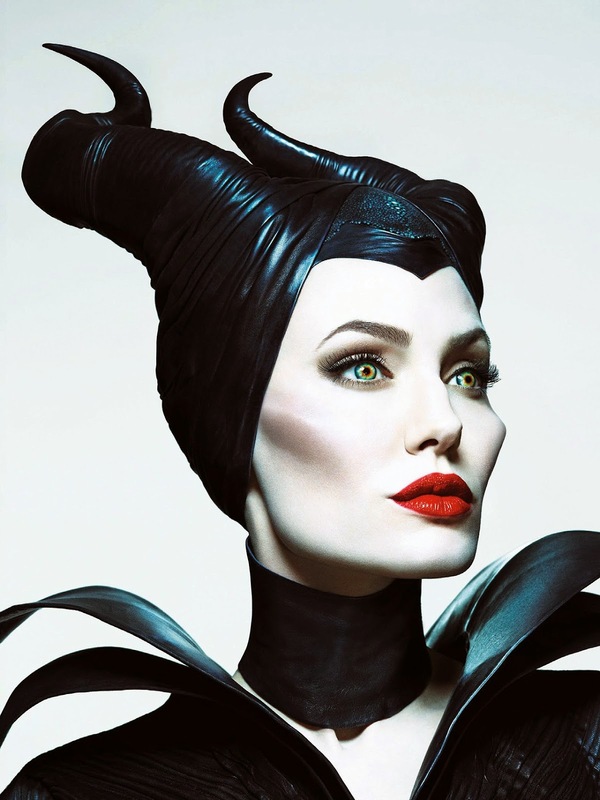 Angelina Jolie as Maleficent had a rather full wardrobe being the lead in this fractured fairytale. With 3 cowls for 5 costumes, and 3 other wood fairy outfits. Each of which had a very subtle difference in her makeup as well. 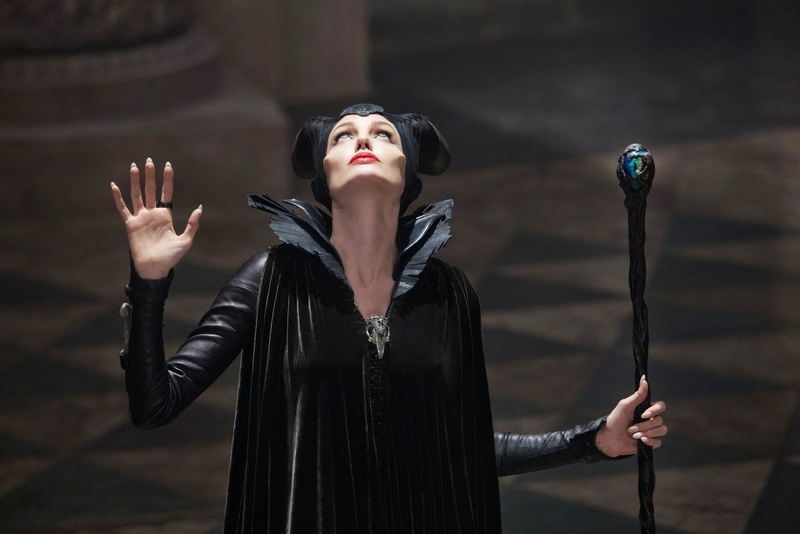 But as Maleficent is one the most beloved Disney villains, showing the side of her as "evil is not born; it's made" the take Disney has latched onto with the success on Once Upon a Time and live action feature like Alice in Wonderland. 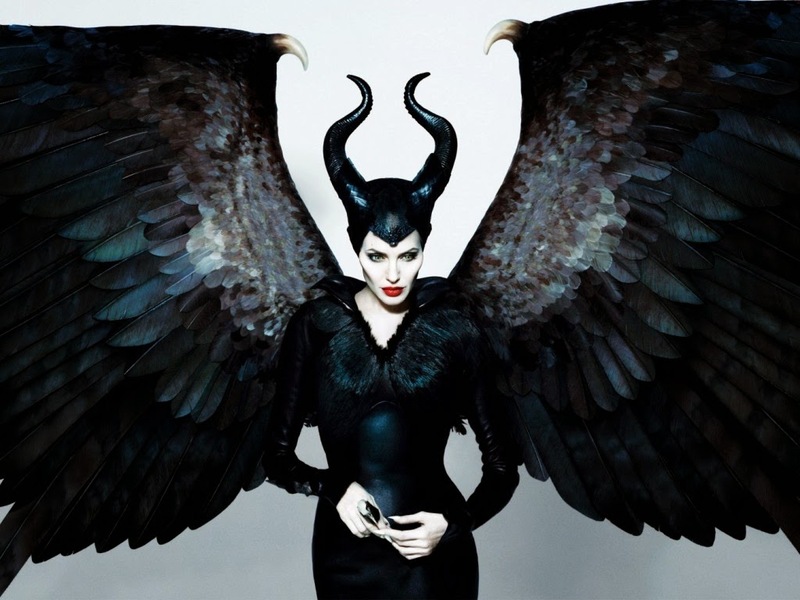 Isobelle Molloy as the child Maleficent got the same treatment to build this character as Angelina. Both adult and child stars has custom cheek bones to get the sharp angular look of the character. Most likely a silicon appliance to mimic skin and its movement. They are also contoured at the edged and fade to the hollow of the check to give them more definition outside of what lighting would do to the shape. The makeup is very minimal out side of foundation and contour just to give this young actress skin some colour in the lighting. Both actress from what I can tell also are wearing the same vivid green, yellow and orange contact. Chance are they where custom made by 9mmsfx or Samhain contact lenses. Edit: Cristina Patterson of eyeinkfx.com paint these wonderful contacts. The foundation and contour is very strong on check bones as mentioned above. The eyeshadow ware whats different in each look. This Guardian phase is makeup use of a lot of matte brown tones to give her a defused smokey look to the eye area, Both the eye lid and lower lash line. The eyeliner don't seem to be bull one black but rather one that a touch of brown to it as well. 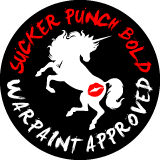 The bold matte red lips with a touch of fine shimmer (probably and opal shade) to give a highlight to the lips without using a lip gloss. The highlight regardless of the lighting also hits the centre of the lower lips. ;) It seem to be the same shade on all her outfits as well. They also used a prothetic nose which was so subtle that I missed it. So kudos for that! They protruded the arch of her of the nose out a bit more. A good shot as to how sharper those cheek bone appliances are. The eyeshadow during the curse phase is matte black (to produce this grey) and matte brown tones to give her a defused smokey look to the eye area. The shape of most of the Deeper pigments is in < shape on the outer corners. A flesh tone is used to soften the lid colour. the eyeliner is a defused black. The < shape on the outer corners is the same on this look but the tones they use are plum and brown (her contact really proper because of the green tones). A flesh tone is used to soften the lid colour. The eyeliner is a defused black as well. The < shape on the outer corners is the same on this look as well but the tones they use are taupe and brown this time. Again flesh tone is used to soften the lid colour. The eyeliner is a defused black as well but the taupe was blended into it. The eye lid shade is a much softer yellow almost goldenrod wash to brown on the outside edges on this costume. She dose have a full black but defused cat eye eyeliner as well. The lower lid is a mix of black pigment eyeliner and brown to soften it up the edge. 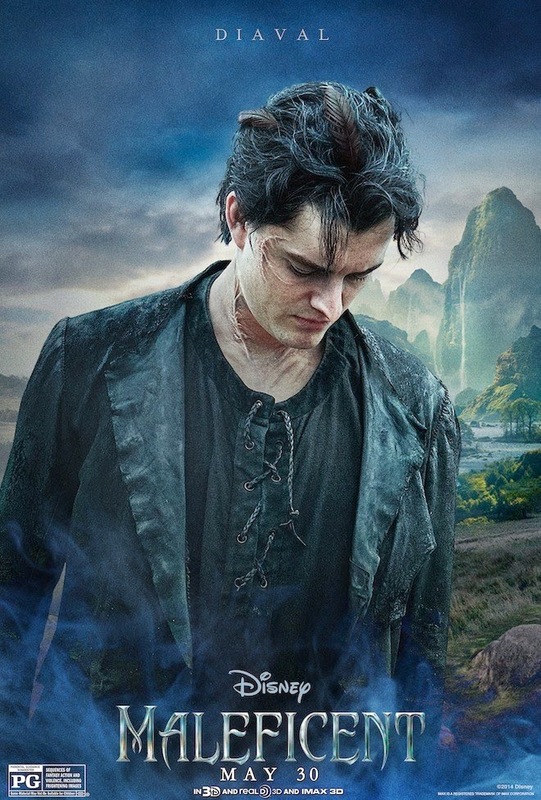 Diaval character transformation might be subtle but there is a lot going on here. Starting with the lace front wig. 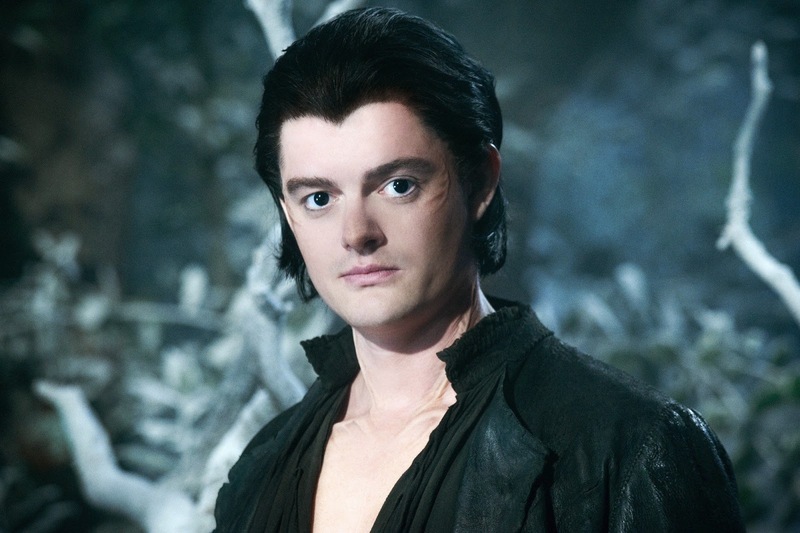 The did a really good job in matching Sam Riley natural hair line but you can tell it's been style just so with feather sewn in and his hair line is slightly pushed forward. So for the sake of time a pre-styled wig is the way to go here. The tails of his eye brows where filled in with hair as well from what I can tell. Now the interesting part is the almost feather like veining/bone structure on his temples and necks, collar bone, and cheat. The could have used foam latex all of these appliance because of time constraints to make more for each day of filming and the fact they're on mostly stationary parts of the body. But the shapes are all very organic. Aurora is the face of doll like innocence. And unlike the original animation (Aurora look like she was in her 20's) This version is playing up on the youth and wonder as 16 year old should have. The makeup again is minimal with a tight eyeliner one the upper lid and full black lashes but nothing really on the eyes other then a touch of contouring. But those flushed cheeks when intentionally laid on during scenes of curiosity for the character was to give her a most innocent look. The actress is also wear a rose pink lipstick/thin gloss throughout the film. 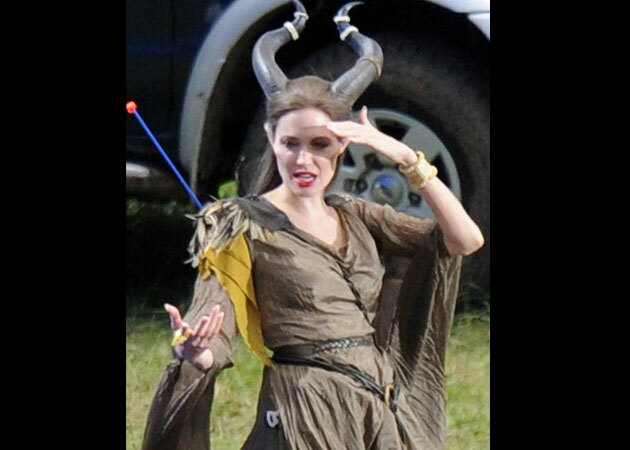 Her are some of the costumes photo's I've found wile looking for references. 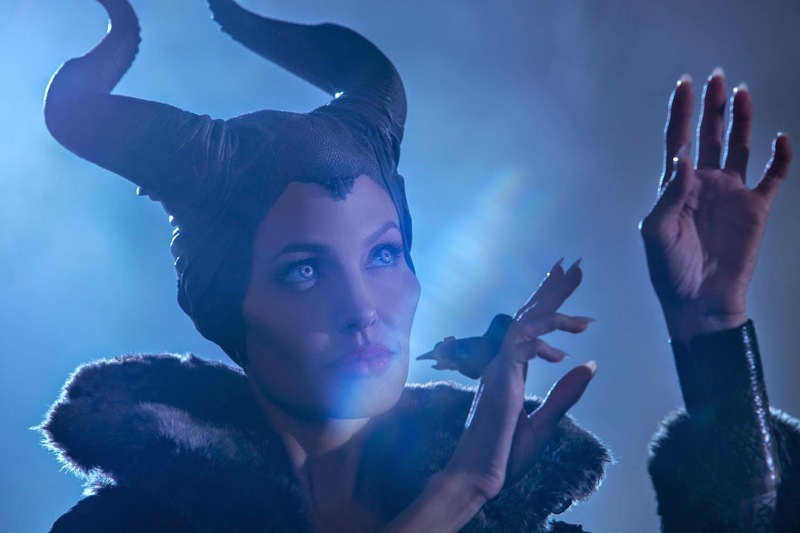 I love the fact that each of the Maleficent costume and a unique ring she wears on her index finger. But I really loved how they wove so many of the elements of the original into the narration of the story and where significant events where used to fill in the back story. It a great retelling of a classic story. What a great post! I really enjoyed reading it. :) Like everyone else, I love La Jolie's makeup in the film. 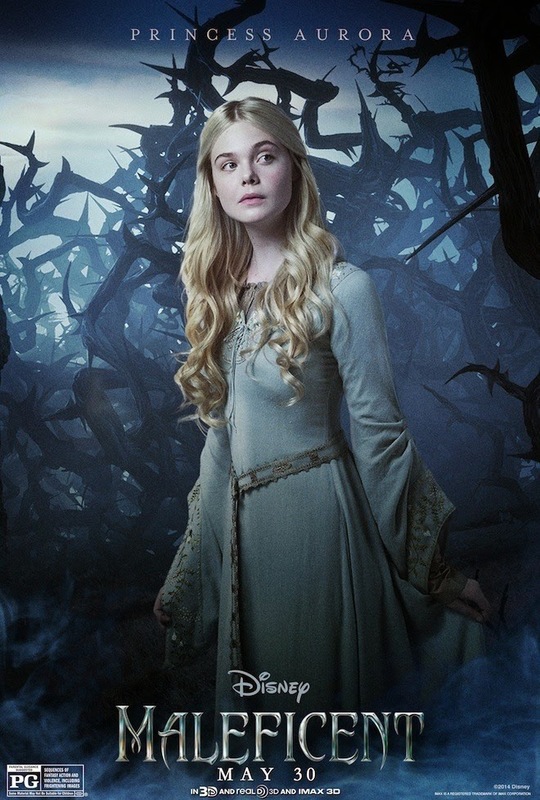 Also, Elle Fanning looks gorgeous. A picture of such innocence and beauty.